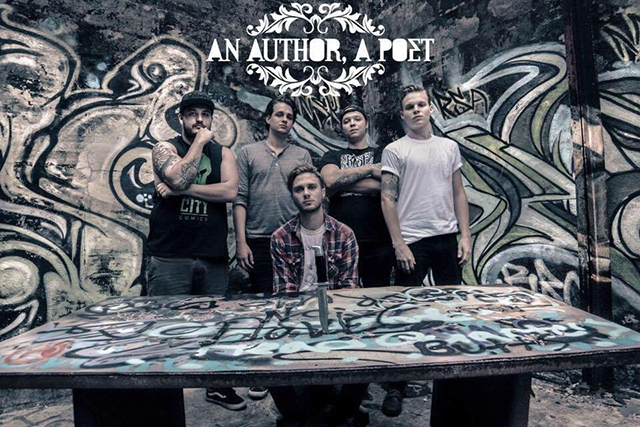 Hailing from Galveston, Texas, An Author, A Poet consists of Brandon "Princess" Talley (Vocals), Micheal "Groovy" Romero (Guitar), Jake "Brace-face" Gottlob (Drums) Bryce Bucks (Bass), Joseph "Ban-joe" Kuykendall (Guitar). 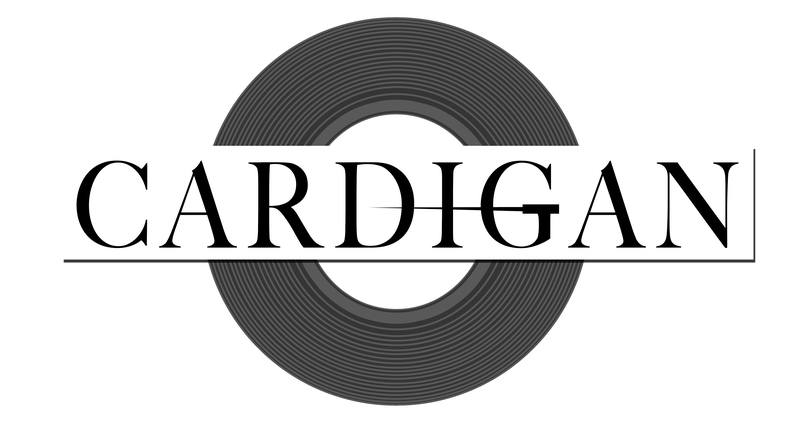 The band is expected to release their debut full length album this summer on Cardigan Records! Follow An Author, A Poet on Spotify!